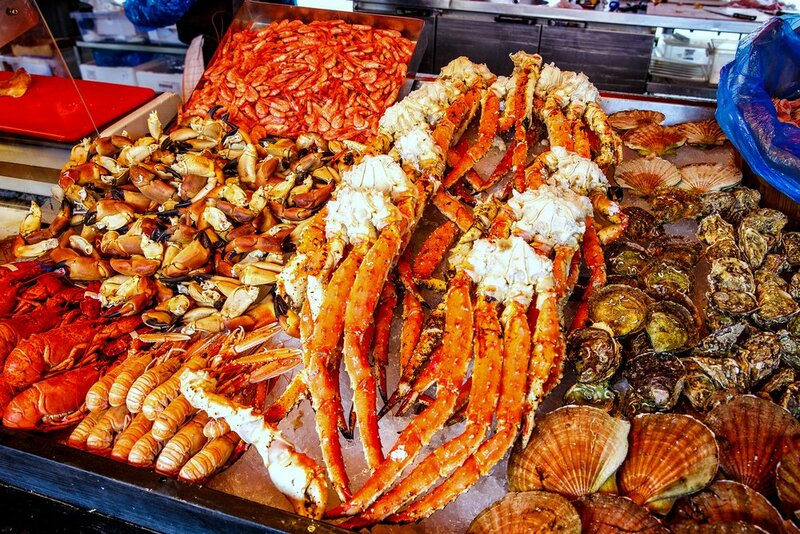 Many people love the smell of seafood when they walk into a restaurant, but the truth is, no matter how good those crab legs smell, not all of us are experts on how to eat seafood. Therefore, we have compiled our best tips to teach how to chow down on crab like a world-class pro. While crab legs are delicious and filling, especially with amazing sides like potato salad, sweet potato fries, and onion rings, they require a certain level of patience. The worst thing you can do is jump into your crab-cracking marathon expecting to crack those legs open immediately and bite in. The more patience you exercise, the less of a mess you are likely to make. No matter how much you love seafood, you won’t want to leave the restaurant smelling like it. Good things take time; including the indulgence of a delicious crab meal. Now that you have found the patience, let’s get into the meat of the matter. If your crab legs come attached to the body, you must break the crabs in half. If the crabs are especially large, or children are sharing the meal, consider breaking the crabs into quarters instead. Some people have the exceptional patience to do this all before they start eating, but if your mouth is already watering, you can do this as you eat. Most times, you will be able to twist and pull the legs off. However, larger crabs may require a crab mallet or claw cracker to separate them. Whatever tool you use to crack the claws, you will want to apply only enough force to get the work done. Apply small amounts of pressure, increasing it until the shell cracks as applying too much press can squish the shells into the meat. Depending on how soft the shell is on the legs, you may want to consider kitchen scissors or a dull knife to remove the shell. Inside, you will find tender, delicious crab meat. Now that you’ve cracked the claws and split open the crab legs, you’ve learned all the hiding places of that delicious meat. Here comes the best part. Time to enjoy! If after attempting all these steps, you still find yourself struggling to get to the crab meat, don’t give up. Many seafood restaurants, such as the Angry Crab Shack, have helpful servers who will be happy to assist you. At Angry Crab Shack, servers provide step-by-step instructions on how to eat crab legs like a seasoned pro––because who has time to be reading blog posts while trying to chow down on crab anyway?